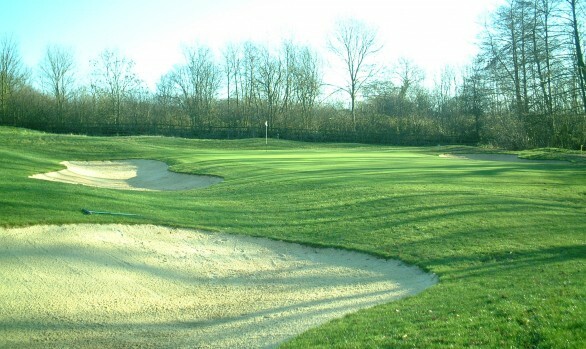 To replace the existing golf course at Sprowston Manor with a brand new layout utilising 20Ha of additional land. 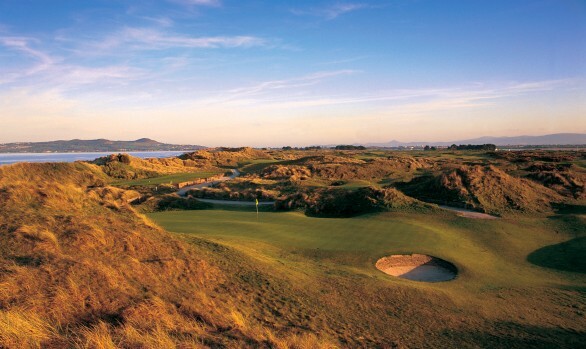 The new course should compliment the recently purchased 4* Marriott Hotel. 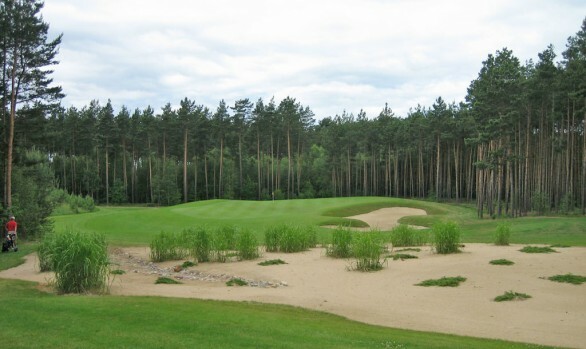 Design and construction work had to allow for continued play of at least 9 holes during the redevelopment. 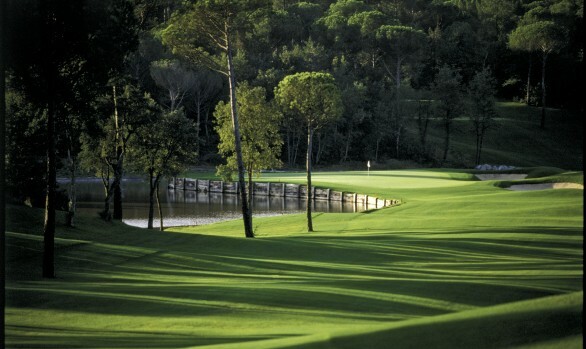 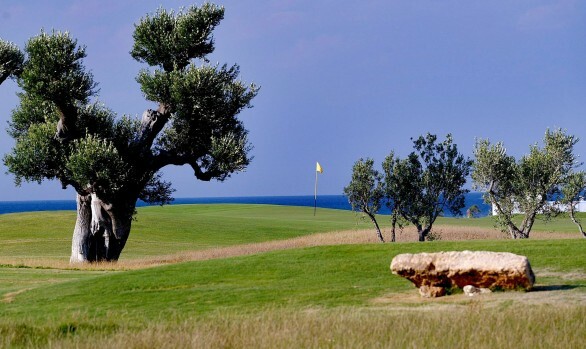 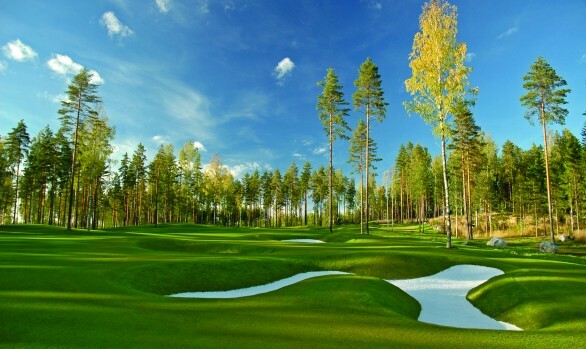 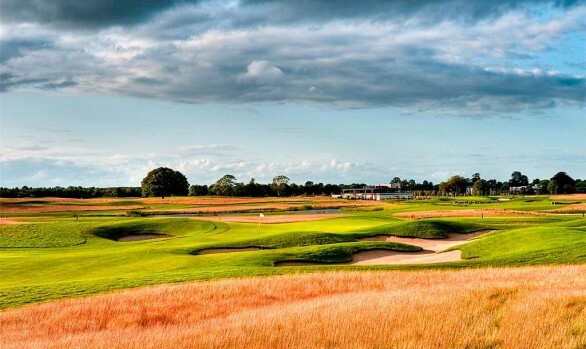 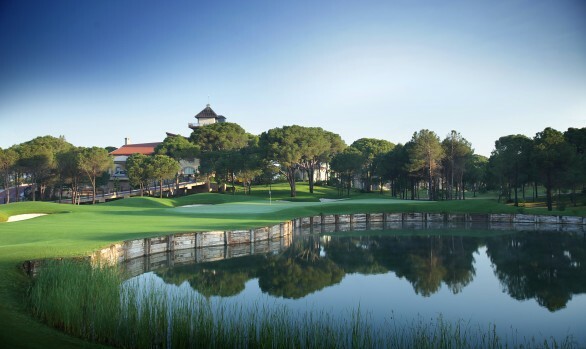 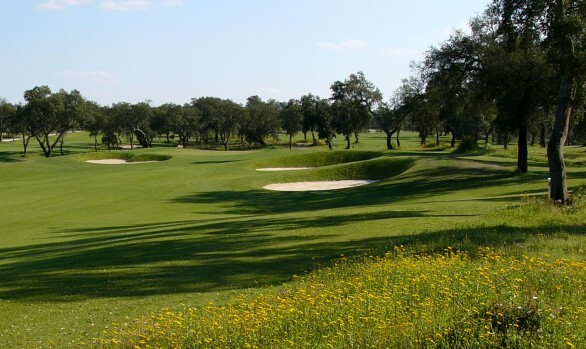 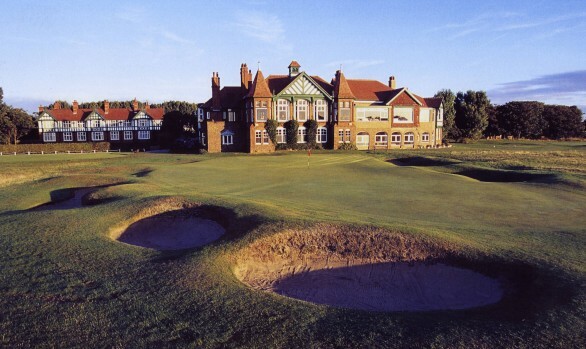 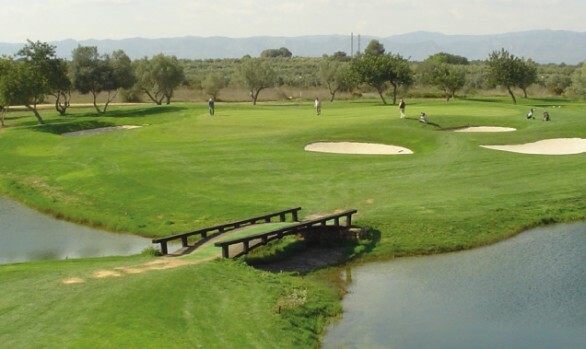 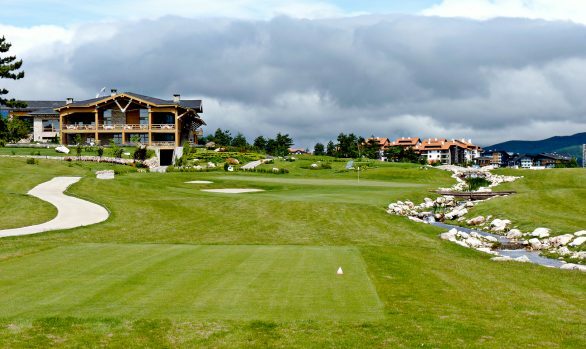 Construction of the new 18 holes to be completed within five months. 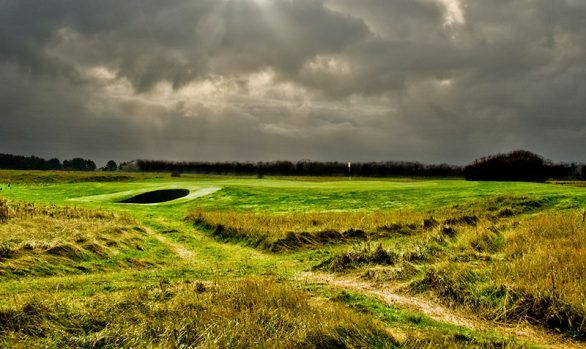 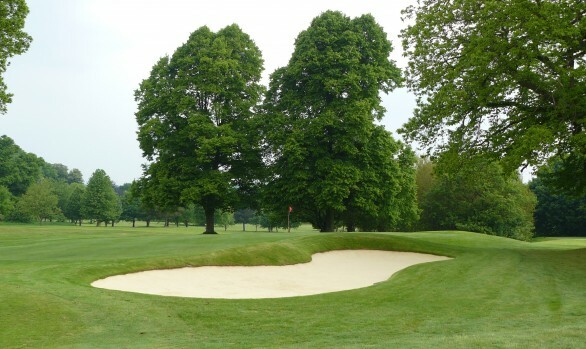 To facilitate the speedy construction of the golf course minimal grading to fairways was proposed, reflecting a fairly traditional character in sympathy with the nature of its parkland surroundings. 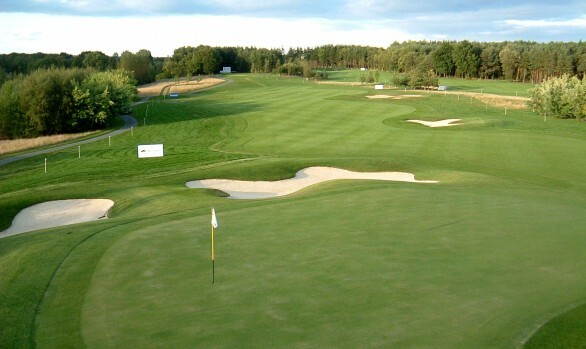 Most shaping was concentrated around green and bunker complexes. 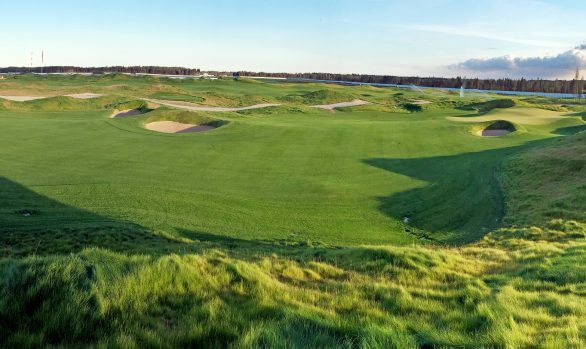 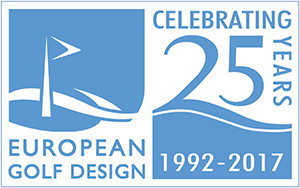 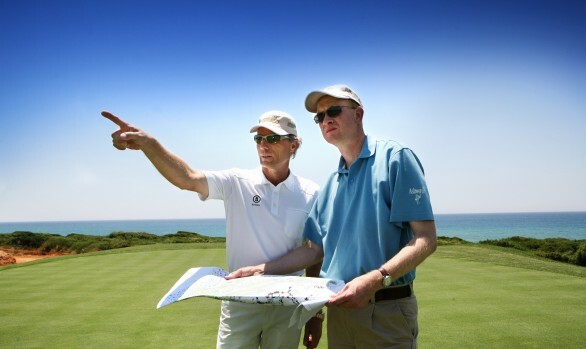 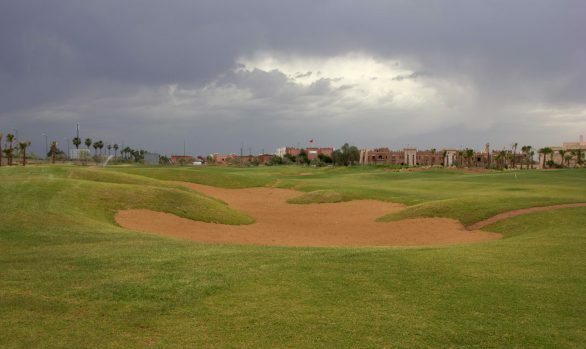 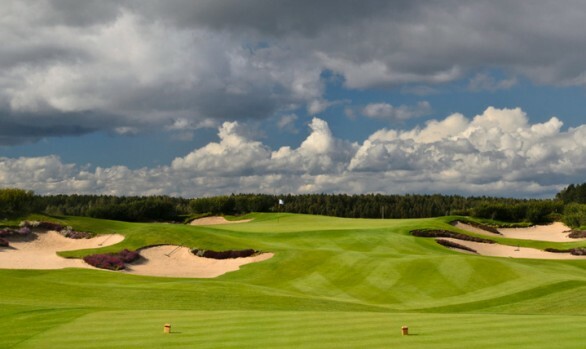 The course was designed to allow golf to be played on the existing course in various configurations during the construction and grow-in of the new layout. 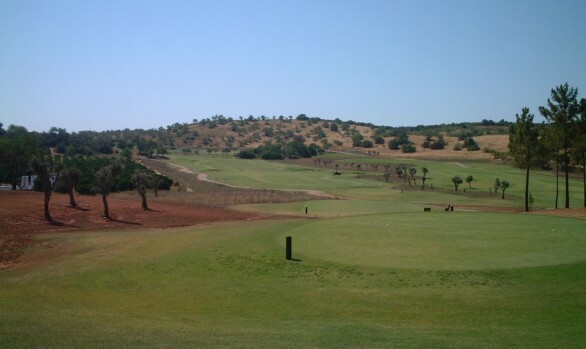 Before the opening of the new course all temporarily retained features of the previous course were removed. 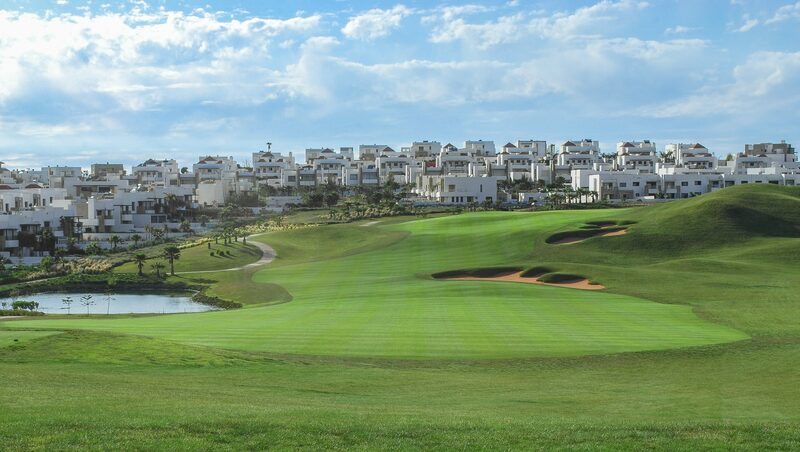 The course measures 6500 yards, with a par of 71, and, although not long by modern standards, requires careful shot making. 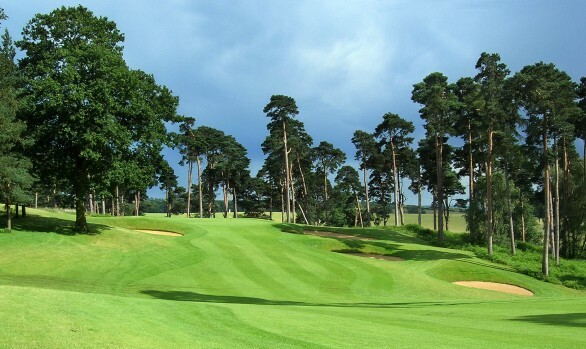 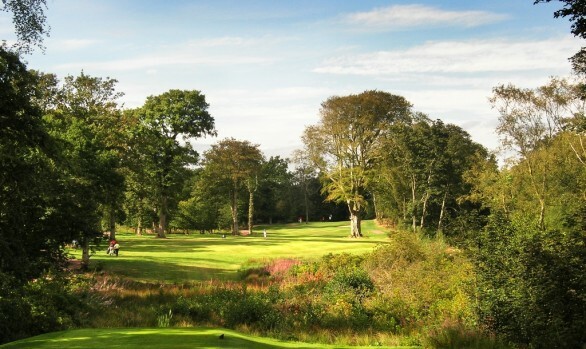 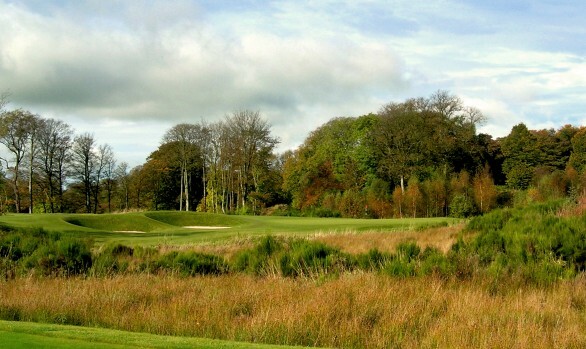 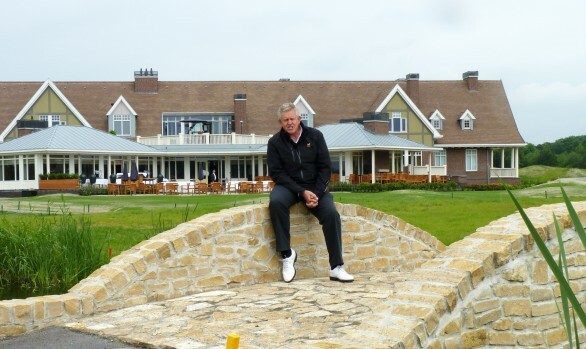 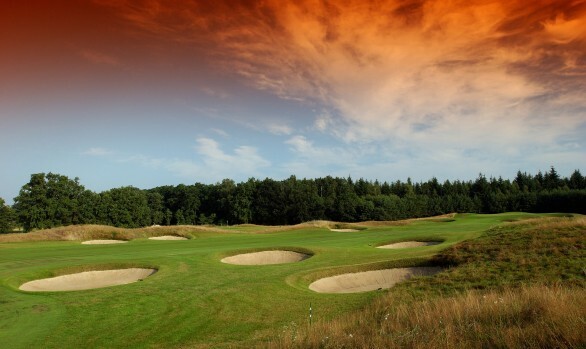 With a number of short par 4’s and some dramatic par 3’s Sprowston Manor is an enjoyable but challenging resort course which contains plenty of variety, both in terms of golf course strategy and aesthetics. 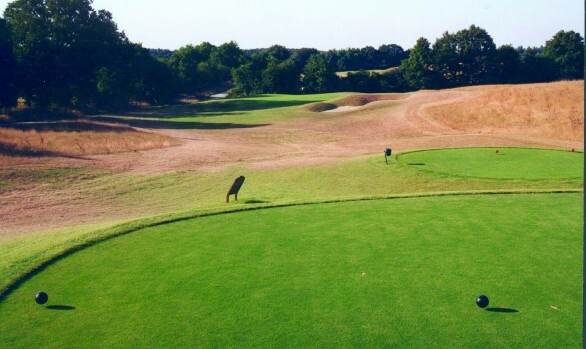 Construction began in April 2002 and seeding was completed at the end of August. 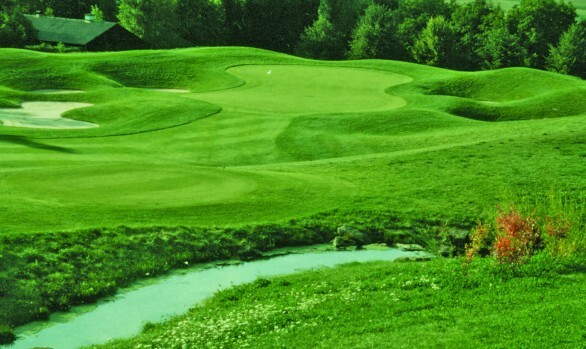 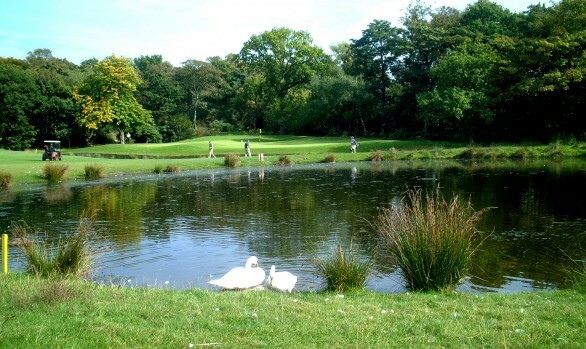 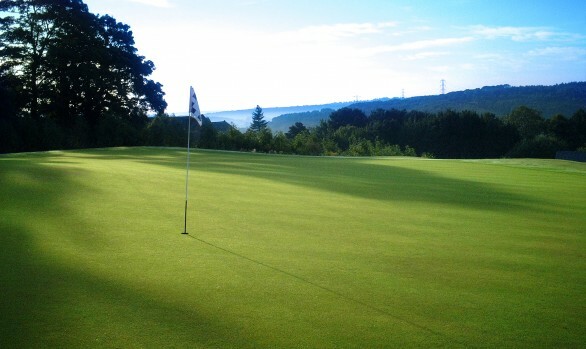 The course opened for play in July 2003.